J.B. Benna’s talks with us about his new documentary ‘Unbreakable: The Western States 100’. We talk with JB about why he made the film, what the shoot was like and his life as a filmmaker. 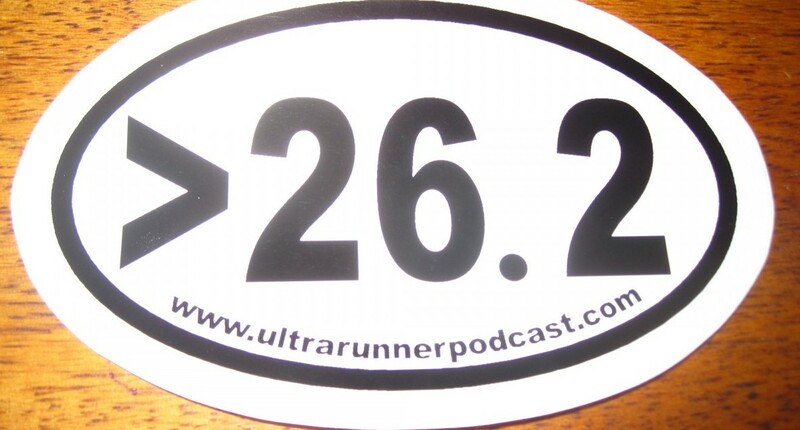 Now, if we can only get him to make WS 100 action figures….Hal Koener with a kung fu-water bottle grip, please.